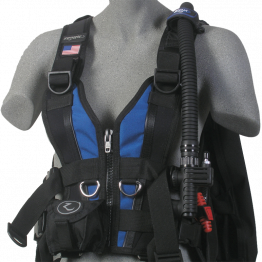 A Buoyancy Compensator (BC), or Buoyancy Control Device (BCD), weights, regulator and octo all work together to assist a diver with breathing underwater and establishing neutral buoyancy. 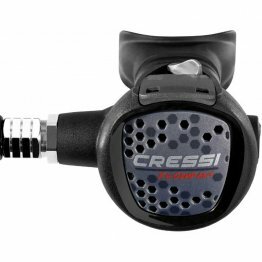 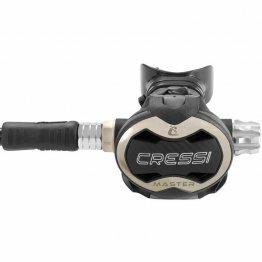 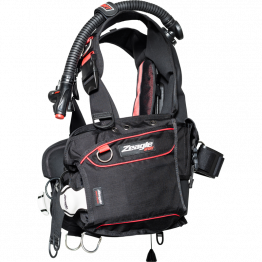 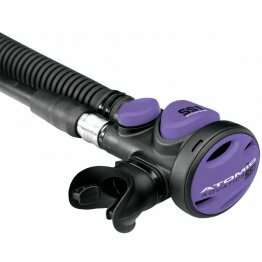 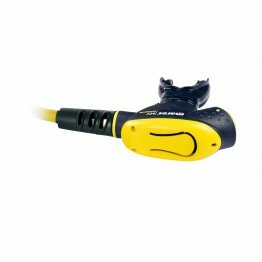 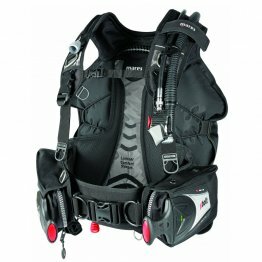 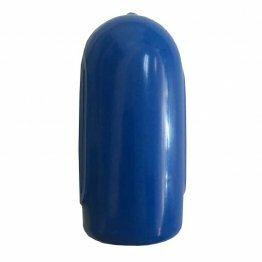 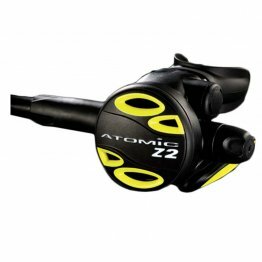 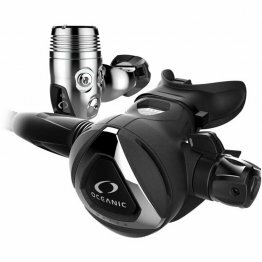 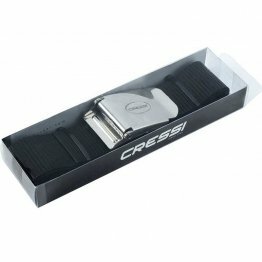 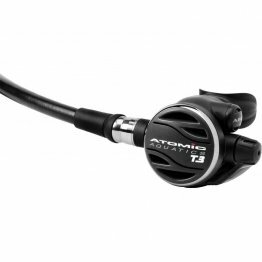 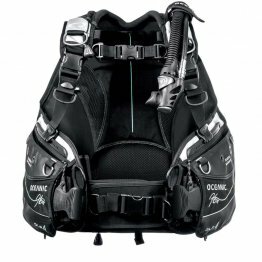 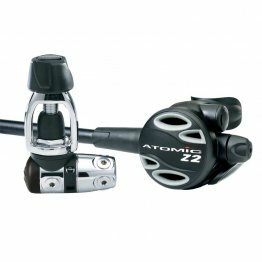 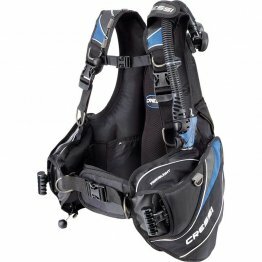 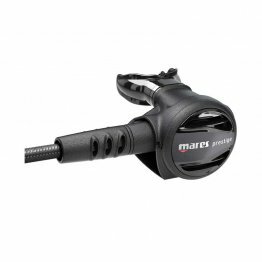 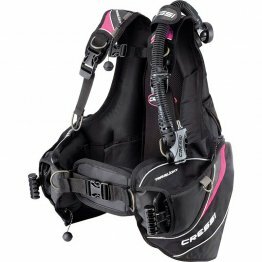 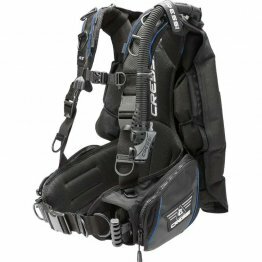 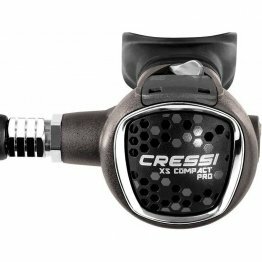 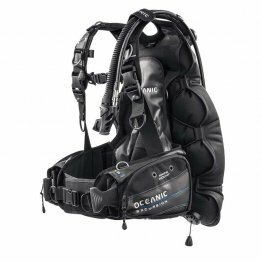 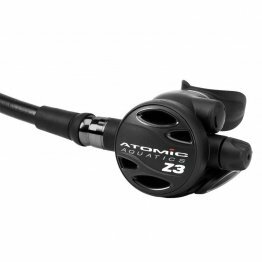 The Scuba Shop offers a range of options from a variety of well-known brands, including Mares, Oceanic, Zeagle, and Atomic. 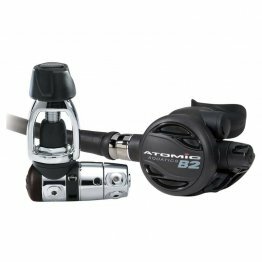 Select a category below to browse our BCDs, Regulators & Octos, or Weights; or scroll down to view all of these products together.